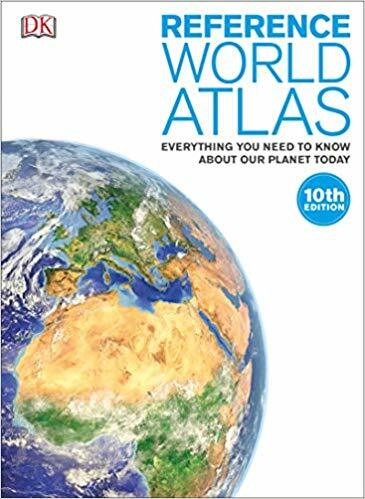 Reference World Atlas, 10th Edition provides unsurpassed mapping of our planet and a wealth of information on the world’s 196 nations. This encyclopedic view of the globe features large-scale 3-D maps, landscape models, and at-a-glance topic maps covering everything from land use to industry. Created using the latest digital techniques in satellite data, high-definition maps for the whole world are complemented by superb photographs and diagrams. An index of 80,000 geographical place names makes this atlas accessible and easy to use.